The secrets behind proven and ready-to-implement wealth creation strategies and how to implement them immediately. How to make serious money on autopilot using the latest trading technology and software.  The exact Forex trading strategies and risk-management tools developed and used by Greg Secker himself. The discipline to ensure that you’ll never risk more than 2% of your capital. How to live rich for a lifetime and use the currency trading techniques to make it happen. Trade the Forex market with confidence. Learn the Trading Methods used by Greg Secker. Master Trader Greg Secker and founder of multi-award winning education company ‘Learn to Trade’ has taught over 250,000 ordinary people how to makeover their financial future. Greg is an entrepreneur, philanthropist and international speaker committed to positively improving the quality of life for people and communities around the world. A multi-millionaire by his twenties, Greg has gone on to create and run one of Europe’s most successful trading companies that blazed a path for the everyday-man in the street to walk towards financial freedom. Greg is proud to own Europe’s top trader coaching company and is passionate about helping people learn how to be entrepreneurs. Join Greg and his team on the 26th September and find out why now is the best time to discover the power of Forex Trading.